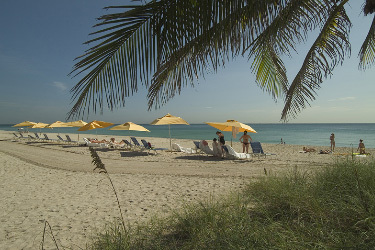 The Sea View Hotel, located directly on the white sands of the Atlantic Coast of Bal Harbour Village, Florida, is a classic European style luxury resort hotel. Best known for its exceptional personalized service, at the Sea View Hotel you will enjoy contemporary comforts befitting today's most discerning guest. 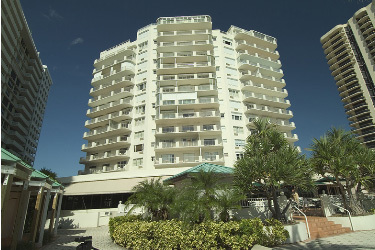 At the Sea View Hotel, we know our guests enjoy the finest in food, wine and accommodations. They live their lives to the fullest and want to spend their time surrounded by beautiful design in an environment that is soothing and memorable. 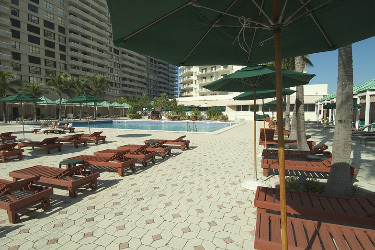 At the Sea View Hotel, your pleasure and relaxation are the main priority. 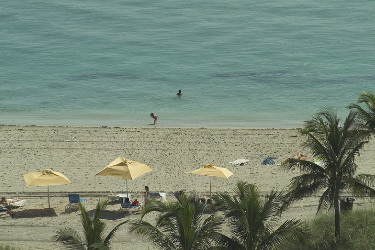 Our spacious guest rooms are designer appointed, with views of the Atlantic Ocean or Biscayne Bay, some with balcony. 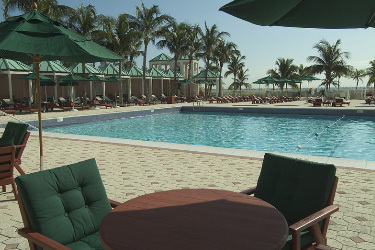 The Sea View offers all of the amenities you need for a relaxing stay.